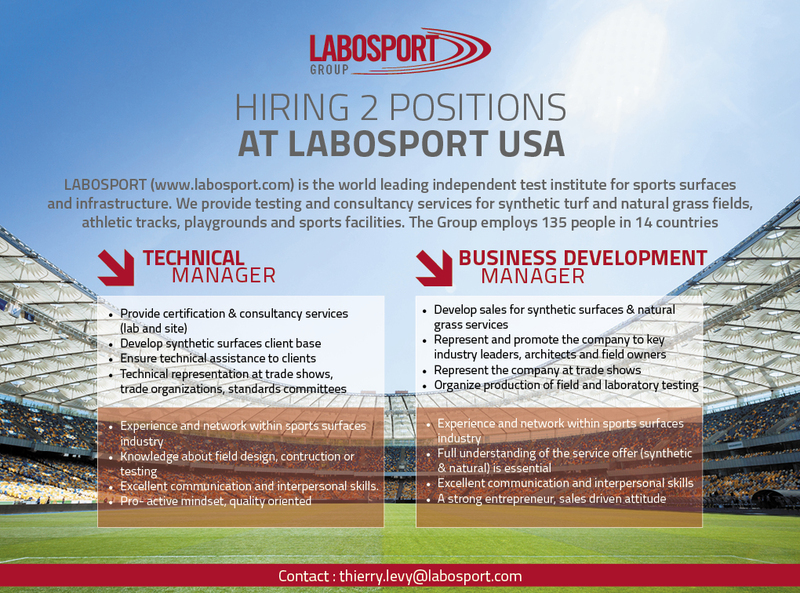 Following the acquisition of Thomas Turf Services and Thomas Analytical, Labosport USA is hiring a Technical Manager for synthetic surfaces and a Business Development Manager for global services. 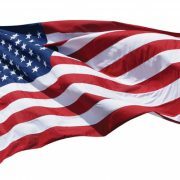 As part of the development of LABOSPORT USA, we offer you the opportunity to join the exciting world of sport in a young and a dynamic team. Check out the full details for each position below! Labosport, a leader in sport surfaces testing, announces that it has signed today an agreement to acquire a majority stake in Thomas Turf Services, Inc. and Thomas Analytical Services, Inc. (“TTS” & “TAS”), laboratories specialized in soil testing and environmental analyses. The companies are headquartered in College Station, Texas. Following USGA research in the early 1970’s at Texas A&M University, Mr. James Thomas incorporated TTS in July 1992. In 1996, TTS was the second laboratory to be accredited worldwide by the American Association for Laboratory Accreditation (A2LA) for the geotechnical evaluation of putting green materials. To better serve clients, TAS was formed in 1999 specializing in soil fertility, soil salinity, plant tissue and irrigation water analyses. 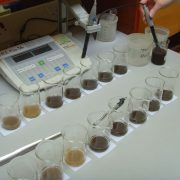 The two sister companies provide “One Stop” shopping for chemical and physical soil testing needs. Labosport is a leading group of independent laboratories and institutes dedicated to sports surfaces testing and certification. With 130 employees in 13 countries, the Group offers a wide portfolio of test methods as well as technical advice and consultancy services for natural turf and synthetic sport surfaces. As one of the most innovative and quality oriented players in its industry, the Group draws on the latest developments in the field of agronomy, engineering, and chemical analyses. Thomas Turf Services and Thomas Analytical Services’ mission is to assist architects, turf managers and superintendents world-wide in the construction and maintenance of athletic facilities and golf courses. Together, the two companies provide the most complete portfolio of physical and chemical testing to help evaluate soil conditions, design proper root zone mixtures, select topdressing and bunker sands, provide fertility recommendations and evaluate irrigation water quality. The personnel at Thomas Turf Services, a USGA approved laboratory, have a combined experience of over 70 years in designing and evaluating high sand content root zone mixtures.